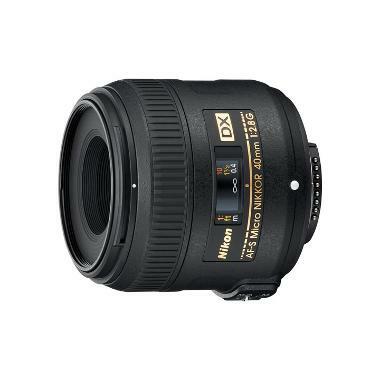 The Nikon 40mm f/2.8G AF-S DX Micro Lens offers a 1:1 ratio (life-size) magnification and a short 6.4" minimum focusing distance. It is equipped with a Super Integrated Coating, which suppresses flare and ghosting for better contrast and color fidelity. The Silent Wave Motor provides quick, quiet, and precise AF. The 40mm length (60mm equivalent view on APS-C/crop sensor cameras) is ideal for not only macro subjects but for portraits and fine art applications. 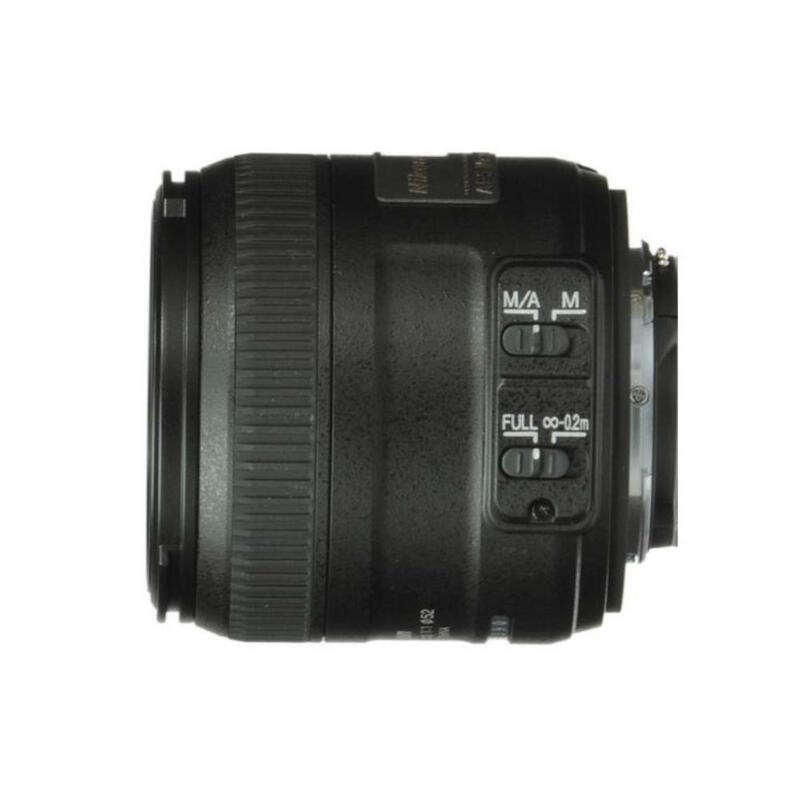 This lens is designed specifically for crop sensor camera shooters.